We will always care for your pets, as we would our own. Your pet will receive the highest standards of clinical care at every visit. 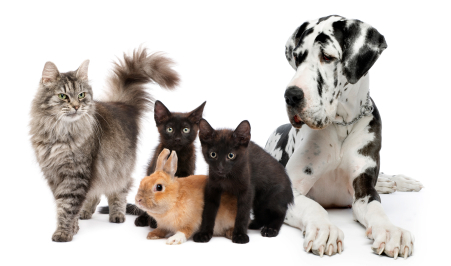 We will keep you fully informed on what treatments your pet needs and why. We will tailor our advice to fit you and your pet’s lifestyle. We are passionate about preventative healthcare and will share regular ‘healthy pet’ information and advice. We believe in offering affordable veterinary care and being transparent in our pricing. We will always explain our charges to you. We promise to listen to you on how we can improve our services. We commit to keeping your pets happy & healthy!